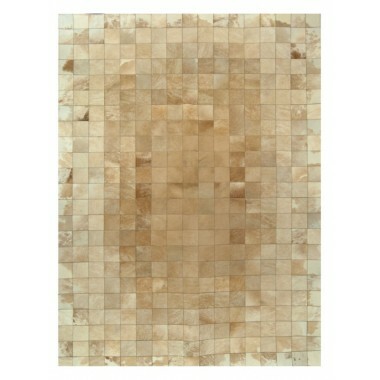 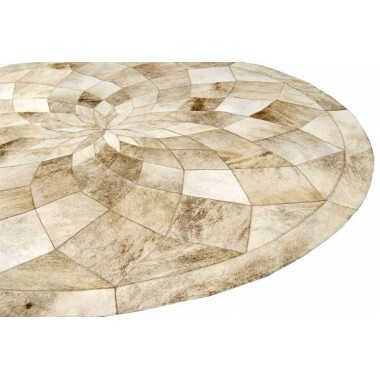 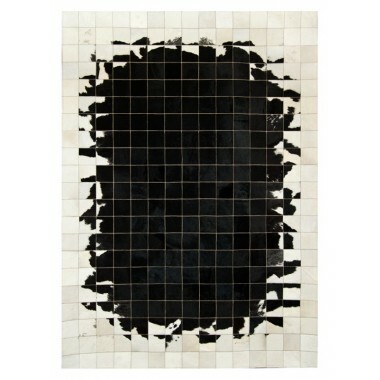 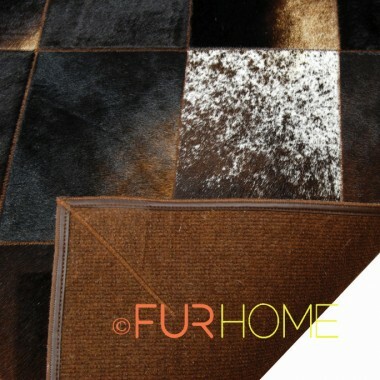 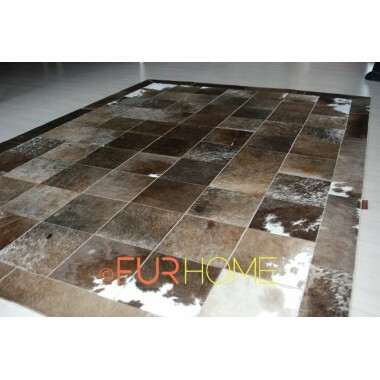 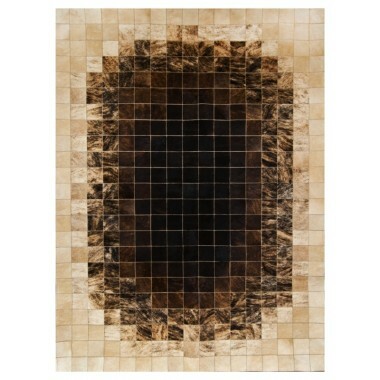 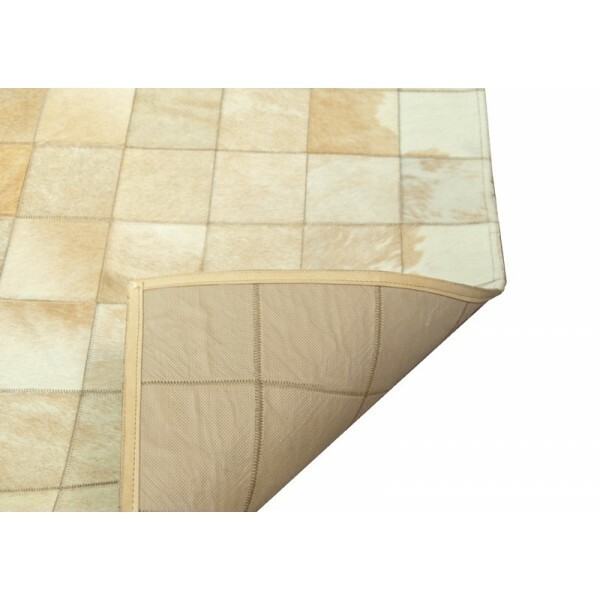 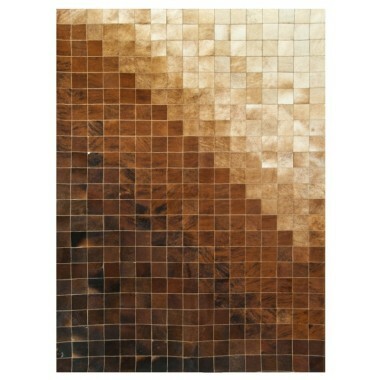 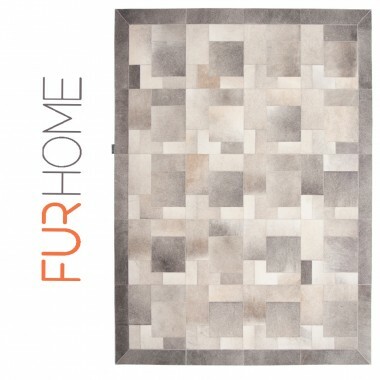 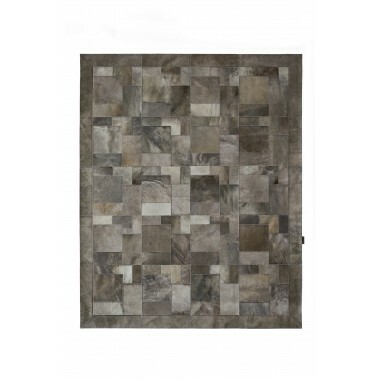 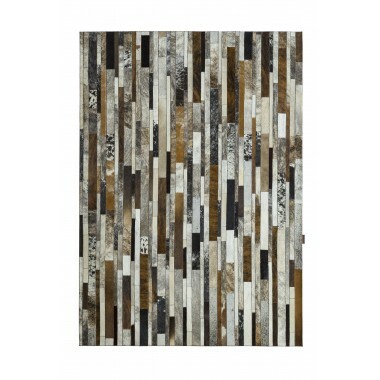 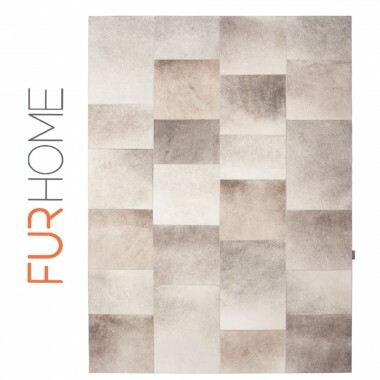 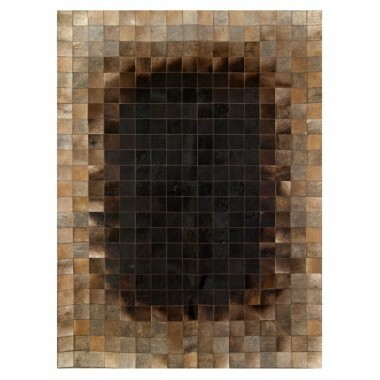 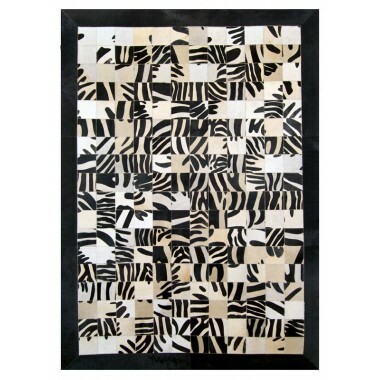 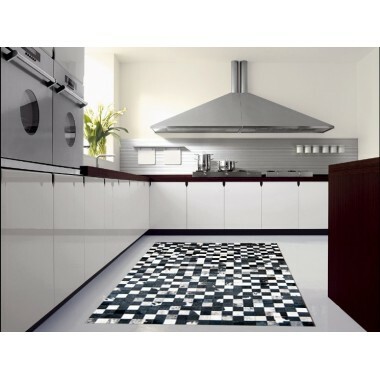 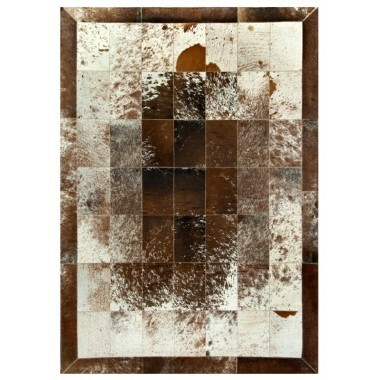 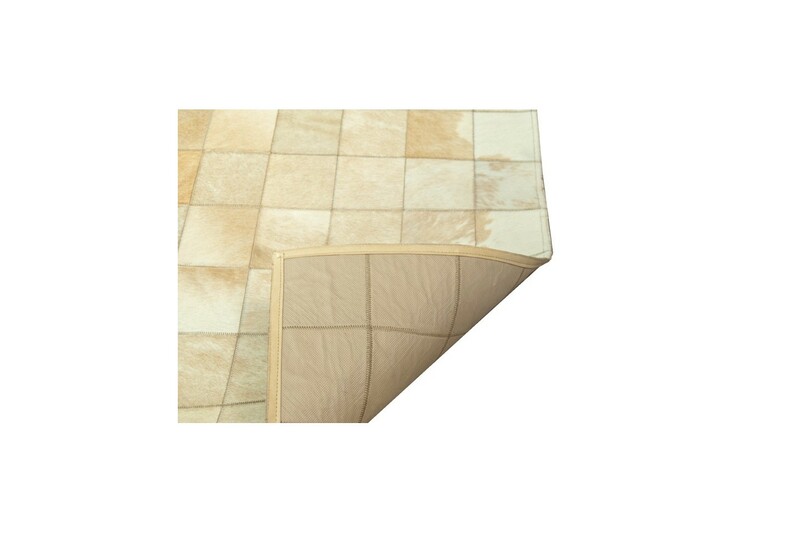 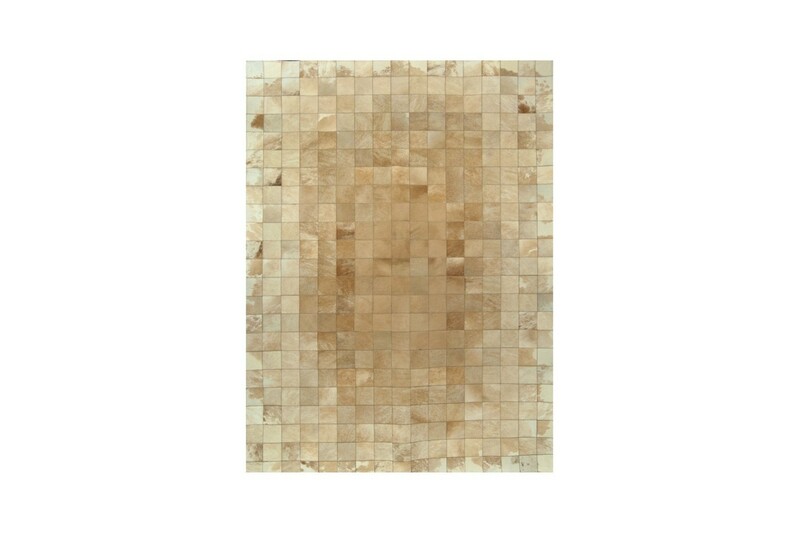 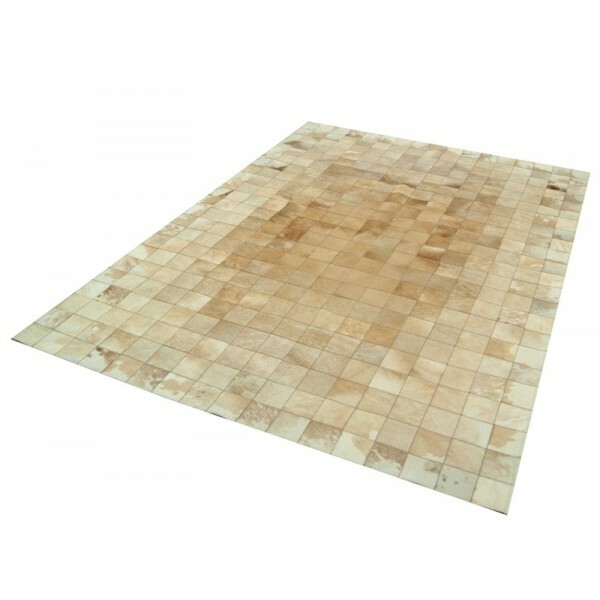 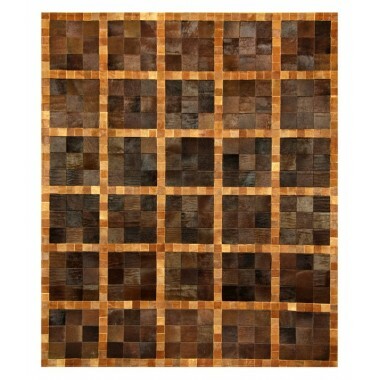 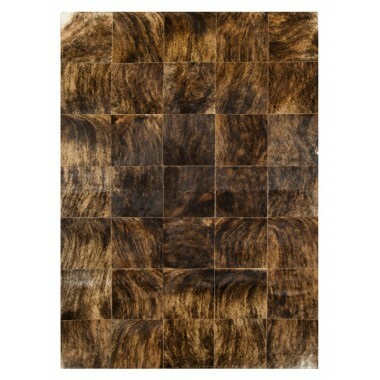 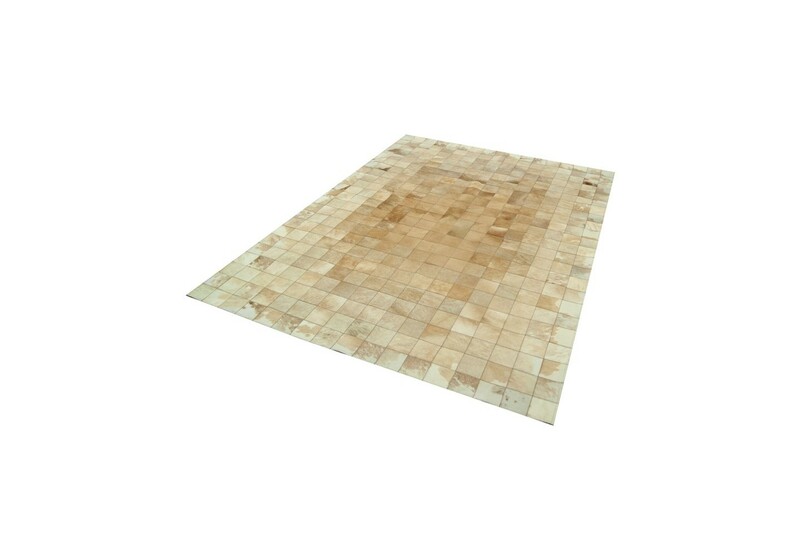 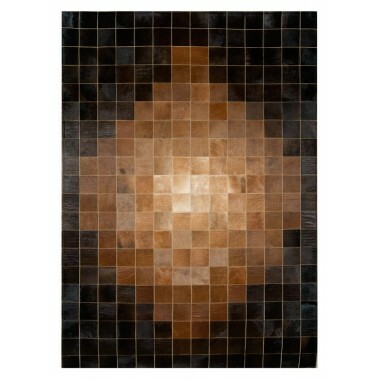 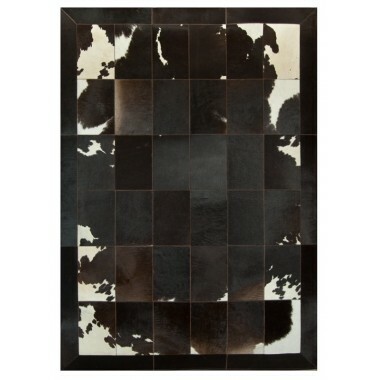 This soft colored mosaic patchwork cowhide rug will relax your senses. 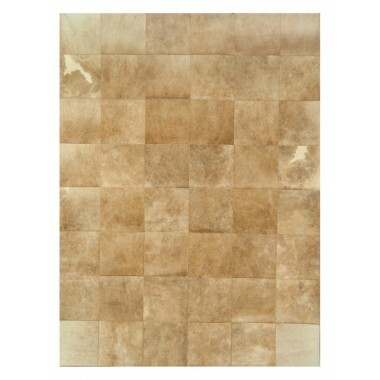 Soothing beige leather tiles and a simple design that guarantee style and elegance. 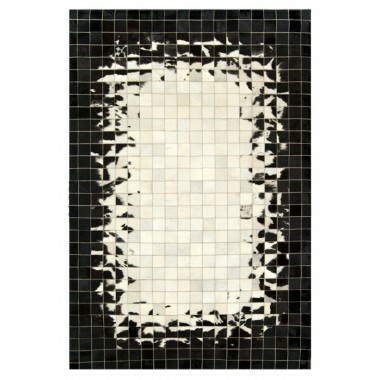 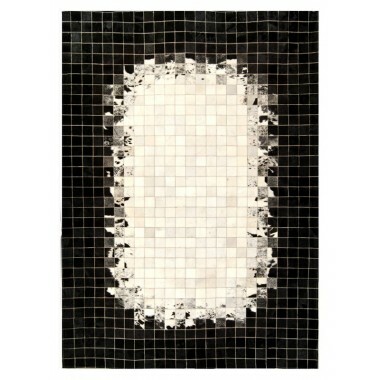 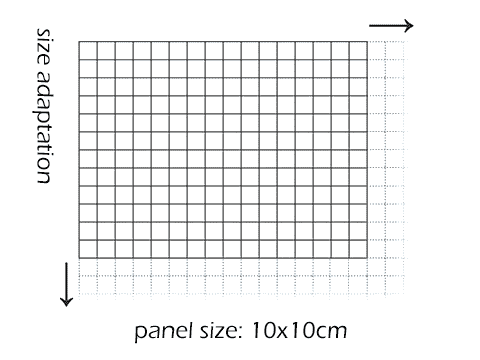 The art of mosaic spreads to your floor and embellishes your space with simplicity and grace. 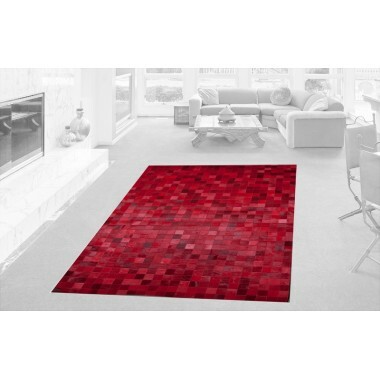 The calm color of this carpet will allow your senses to relax. 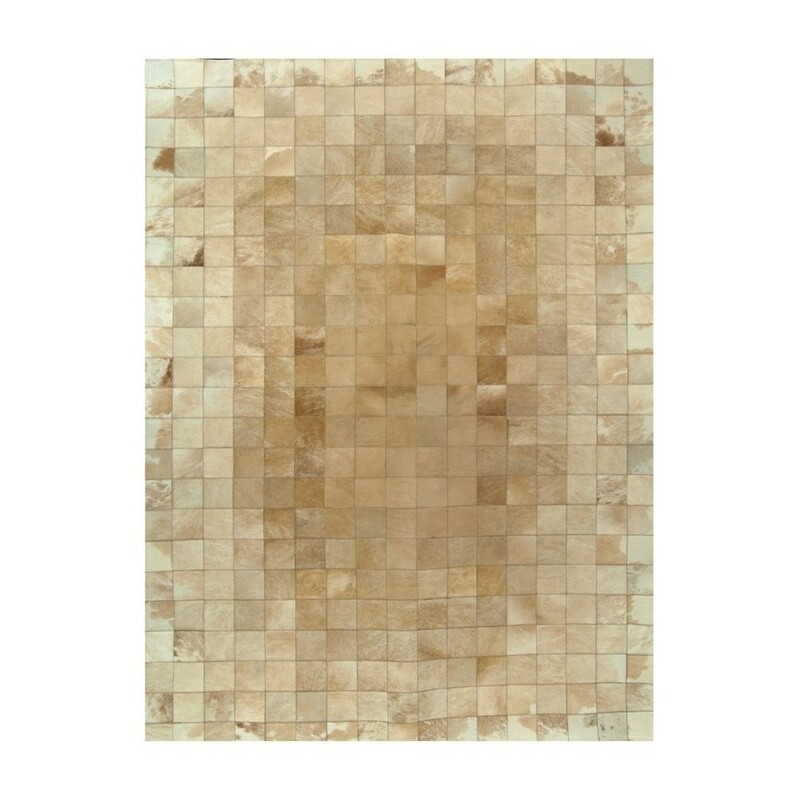 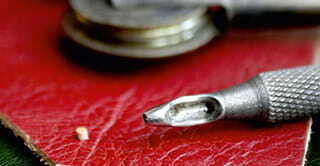 Light beige with a few darker details and scintillating white flashes at its outer edges, simple yet impressive. 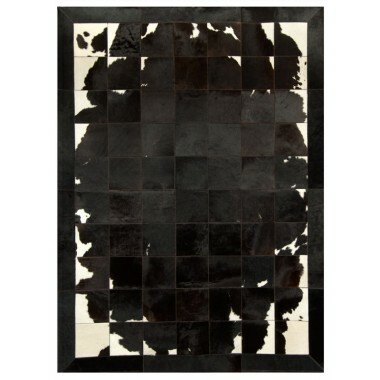 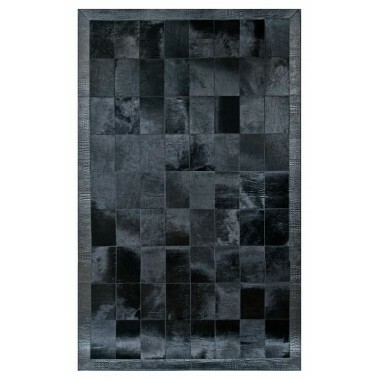 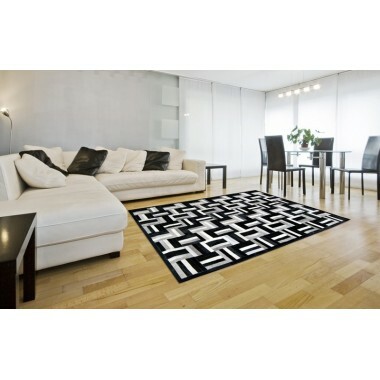 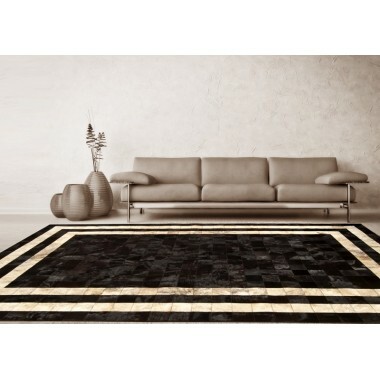 A classic patchwork leather rug that can easily decorate spaces that already have style and elegance.